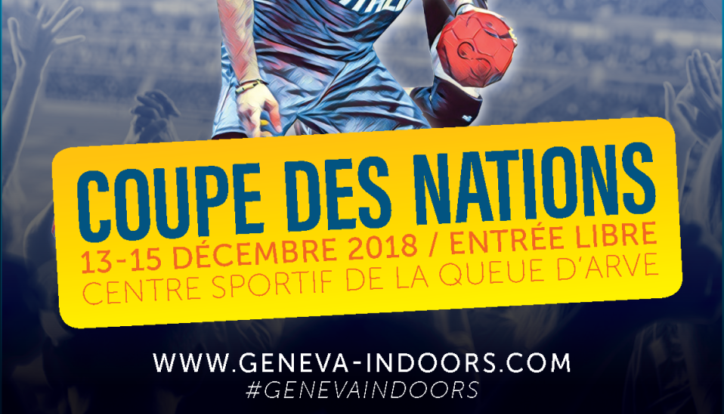 The program of the Tchoukball Geneva Indoors is now available. In it you’ll find all the important information about the Nations Cup, which will take place between 13th and 15th December 2018. You’ll for example find the match plans for the women’s and men’s competitions. You’ll also meet some of the players from the different teams, who will play in December in Geneva. And for those of you who can’t join us in Geneva, you’ll find all the information on the games that will be re-transmitted live on our Youtube channel. So get to your agenda, and check block already now the times of the games you wish to follow. The program (in French) ready for download. The central information will also be made available in English on our website in the next days.